Here is a Cool Car! 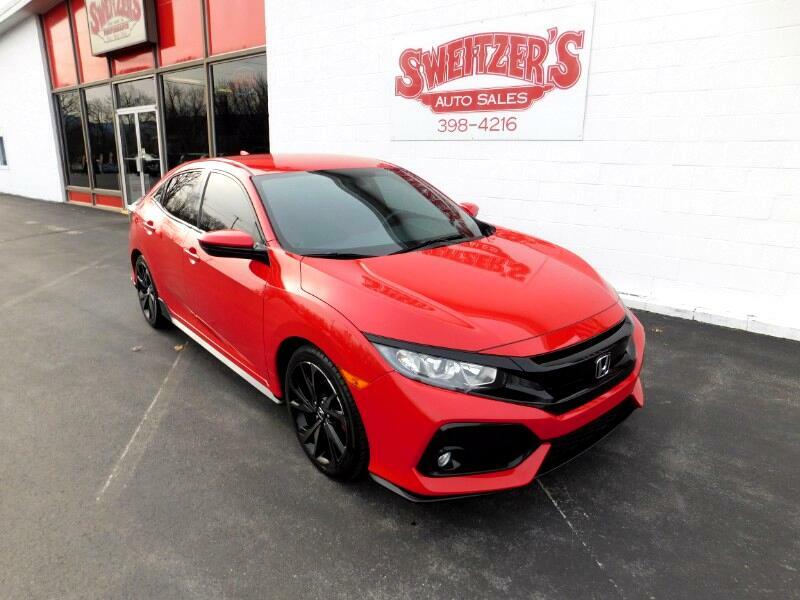 This is a 2017 Honda Civic Sport with 32,795 Miles on it. This Honda is all serviced and ready to go. Call or stop in for a test drive. Message: Thought you might be interested in this 2017 Honda Civic Hatchback.